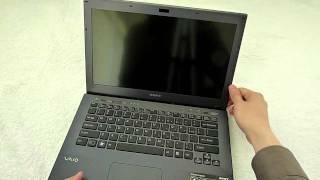 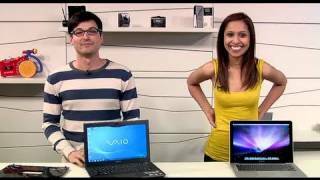 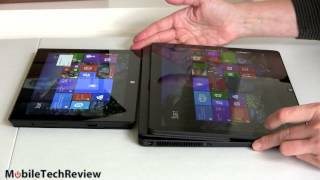 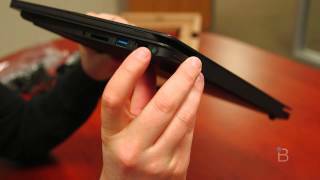 Sony VAIO SB Series Laptop Unboxing Review Intel® Core™ i5-2410M (2.30 / 2.90GHz) Genuine Windows® 7 Home Premium 64-bit Features: 13.3" LED backlit display, 4GB RAM, 500GB (5400rpm). 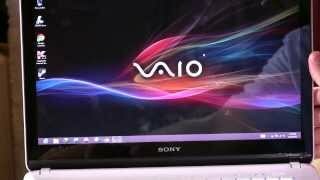 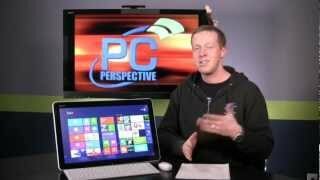 http://www.notebookcheck.net presents: Our thorough review of the Sony Vaio Pro 11. 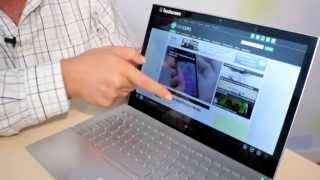 Sony's Ultrabook has a carbon chassis which is just 1.7 centimetres thin and weighs below 900 grams. 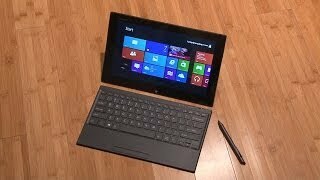 Check out the full review at WPCentral.com! 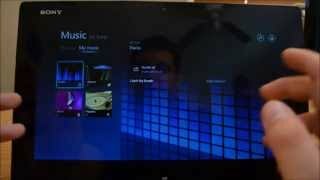 http://www.wpcentral.com/review-sony-vaio-tap-11-windows-8-tablet-beat.